When is the best time to travel to the Alps? The Alps provide a stunning backdrop for a summer trek, with cool to warm temperatures. 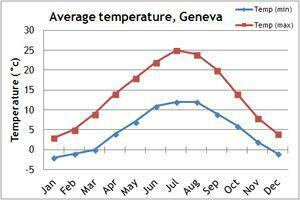 As the altitude increases, there is a corresponding decrease in temperature. The best time to visit the Alps is between July and September. 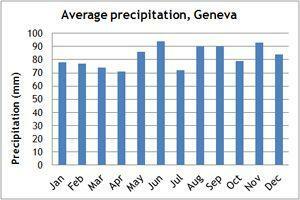 Precipitation levels are quite high all year around, falling as rain during the summer, and snow during the winter. The ski season in the Alps runs from November to April. If you can't make the dates of our group departures, then take a private departure on dates to suit you, or we can create a Tailor Made holiday to the Alps, especially for you and your family or friends.